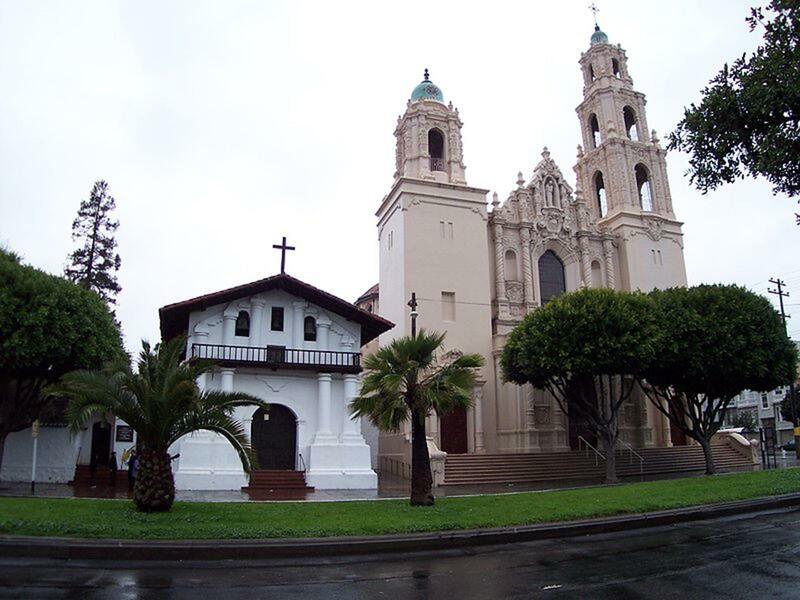 Founded in 1776, Mission Dolores is the oldest remaining building in the city and saw much of its history, including the Gold Rush and 1906 earthquake. Mission Cemetery is the only one within the city and many California pioneers are buried there. The gardens have plants, trees, shrubs and flowers from the 1791 time period. There is an Ohlone Indian ethno-botanical garden with examples of Native American artifacts and plants. Docent tours are available for groups of 10 or more. Grace Cathedral features unique architecture, an art collection, stained glass and the Interfaith AIDS Chapel, which has an altarpiece entitled The Life of Christ created by Keith Haring before his death from AIDS. The French-Gothic cathedral features a larger-than-life sculpture of St. Francis. The cathedral is known for its Ghiberti doors (“The Gates of Paradise)”, labyrinths, contemporary and medieval furnishings, carillon, organ and choir. Religious travel groups can partake in the docent tours offered daily. 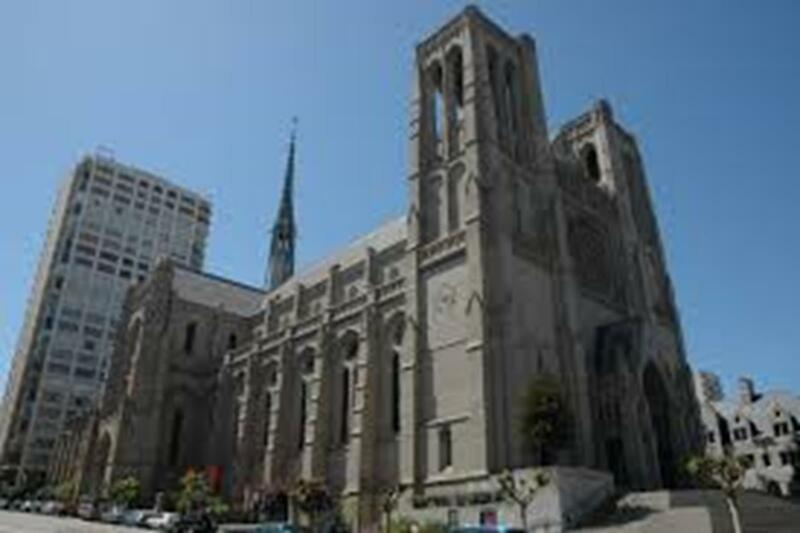 The Cathedral of Saint Mary of the Assumption, the mother church for the Roman Catholic community in San Francisco, is 19 stories tall, has great architecture and accommodates 2,400 people sitting and 5,000 people total. All of the shrines depict different aspects of the life of Mary. Sts. Peter and Paul Church is a Romanesque-style building with twin towers 191 feet high and a basilica-like interior. The solid marble altarpiece weighs 125 tons. One side altar is dedicated to sacred heart, the other is dedicated to Mary Help of Christians. At the back of the church are three different rooms with statues and Italian devotions; 14 of them devotions to Mary. Cavalry Presbyterian Church, founded in 1854, is the only church in the city to be dismantled stone by stone and moved to a different location. The church features Italian and Roman Renaissance architecture with rounded arches over tall columns and has arched windows. At Glide Memorial Methodist Church, religious travel groups will enjoy gospel-style services. As a community service, the church provides a dining room where over one million meals a year are fed to the homeless. Tours are available at Hua Zang Si Temple, a Buddhist temple. 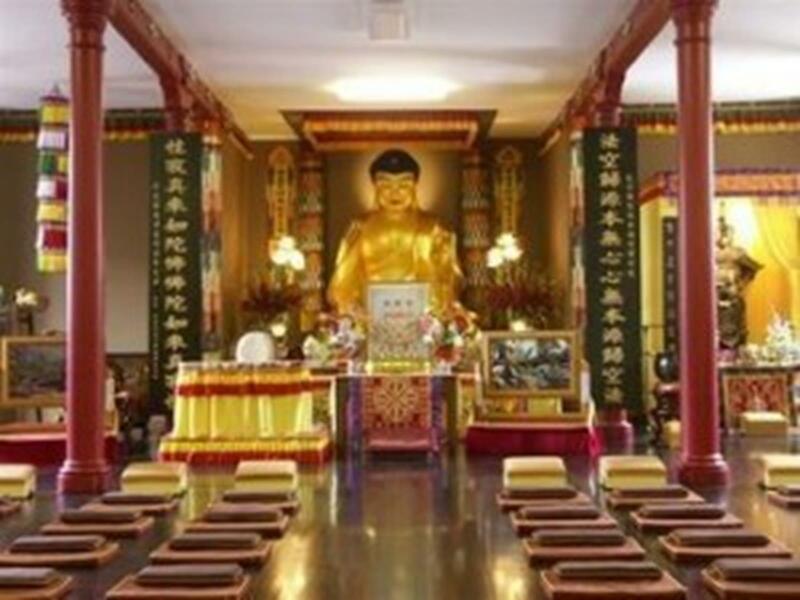 The temple practices Buddhism from Sakyamuni Buddha and has all of the teachings of the various sects of Buddha. On the first floor is the Sakyamuni Buddhist Hall, and the second floor’s Amitabha Budha Hall has a large, circular mandala with a Yun sculpture that depicts Mt. Sumeru. Within the Yun sculture are sacred relics of the Buddha to worship. The temple contains Buddha statues including Sakyamuni Buddha, Amitabha Buddha, Maitreya Bodhisattva and Skanda Bodhisattva. 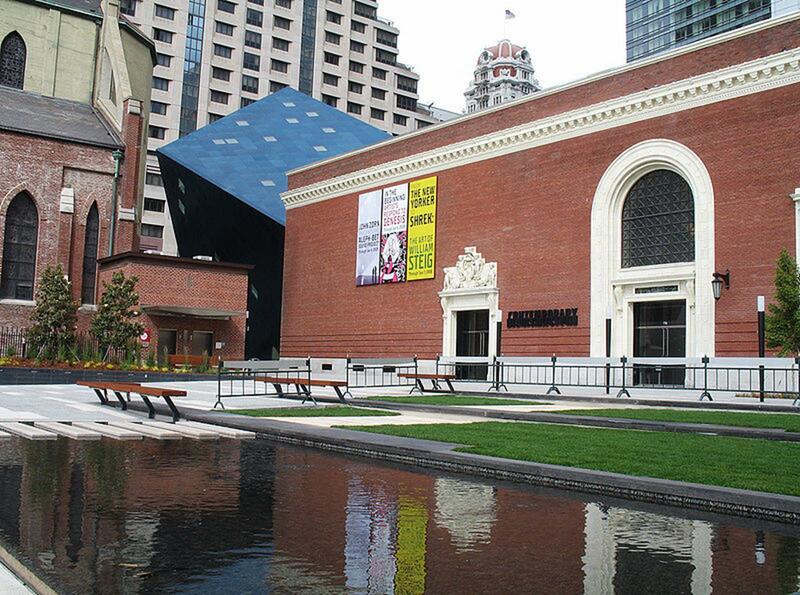 At the Contemporary Jewish Museum, changing exhibits feature Jewish art, life and culture. The museum is inspired by the Hebrew phrase “L’Chaim” (to life) and has over 10,000 square feet of exhibition space and a multipurpose room. An education center provides programs for children, youth, adults and seniors. Tours of the museum are available. 17,000-plus objects include jades and sculptures of stone or bronze. In the South Asia gallery are stone Buddhist sculptures, Sikh art and temple sculptures, bronze images, jades, miniature paintings and wood carvings from major religions (Hindu, Islam, Buddhist, Sikh and Jain) spanning over 2,000 years. On a helicopter tour with San Francisco Helicopters, view Alcatraz, Sausalito, Golden Gate Bridge, the Pacific Coast and more. 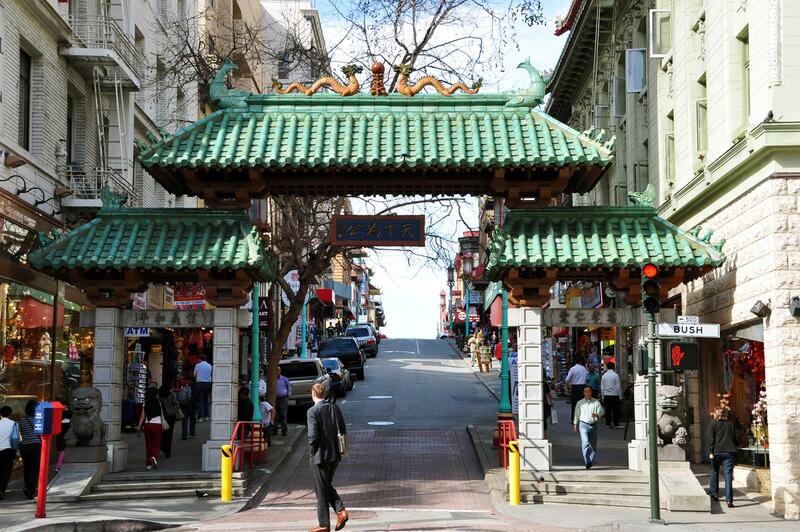 Religious tour groups can take a walking tour of Chinatown to explore its history and traditions. 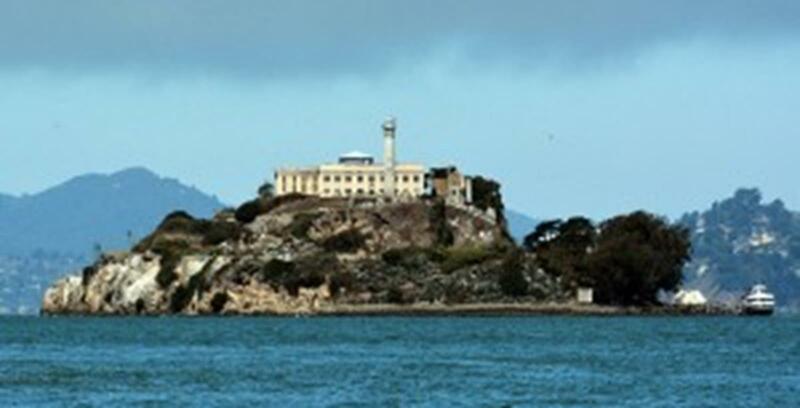 Hop on Alcatraz cruises and explore Alcatraz Island. Departures are every half hour throughout the day beginning at 9:30 a.m. Once a prison for notorious criminals such as Al Capone, it is now part of the 75,000-acre Golden Gate National Recreation Area. Just a mile and a half from Fisherman’s Wharf, the island offers a tour of the cell house where prisoners lived. Alcatraz also features rare flowers, plants, marine wildlife and sea birds. Civil War-era buildings once served as a harbor defense fort and military prison. 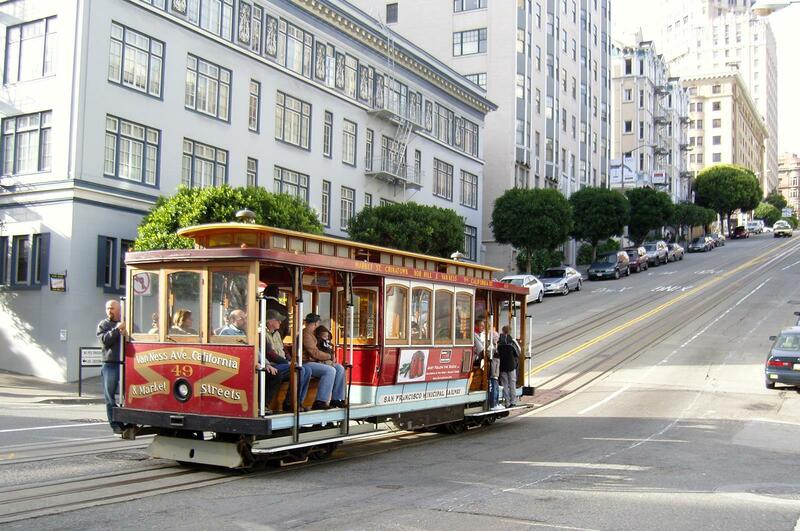 Ride in on of San Francisco’s famous cable cars and depart from the Cable Car Powerhouse and Museum. Travel 11 miles on wrapped steel rope at a speed of 9.5 miles per hour, groups will enjoy the sites and ride on a national landmark. San Francisco not only offers a variety of religious sites for your next religious group travel trip, but is an ideal location for any vacation. The city is swarming with tons sites to see and places to be. What are you waiting for? Go to San Fran today.